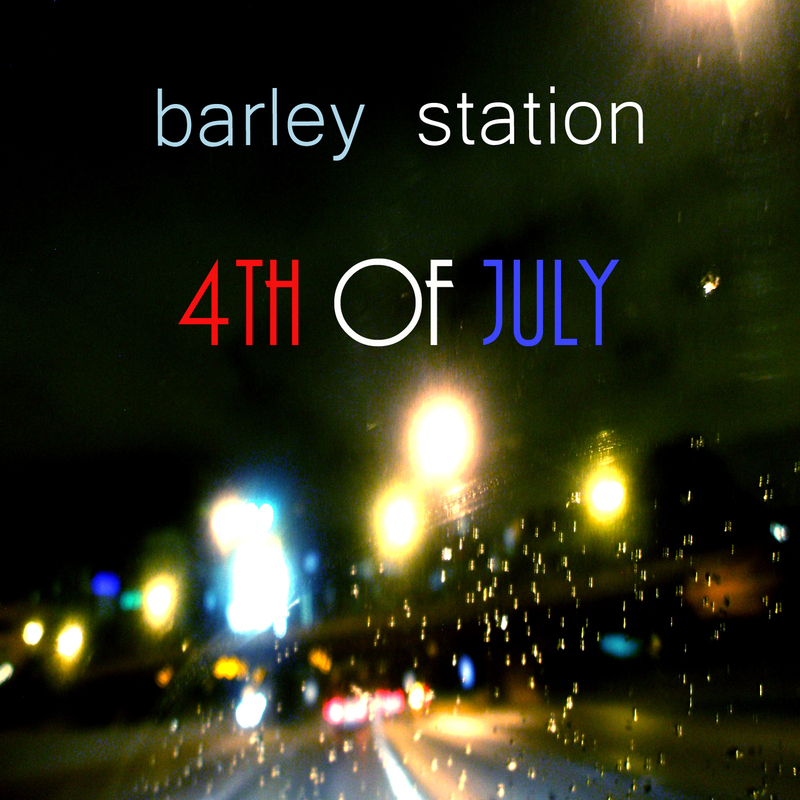 Barley Station will be releasing a single on Thursday, July 2 and it is planned to be available on iTunes that day. (and other digital retailers soon thereafter)The title is: “4th of July”. The song is a contagious downhome footstomper sitting solidly in the realm of the Americana genre and about as organic as you can get. It makes a comparison of a promised relationship to the explosiveness of a Fourth of July celebration. But we have to warn you, if you hear it once it will be stuck in your head for the rest of your life, even if you don’t like it! The story of how it was recorded is Coming Soon! This entry was posted in Americana Music, indie, Music, new music, new single, recording artist and tagged 4th of july, alternative country, americana, Barley Station, music, new music, new single, randy's blog, single on June 30, 2015 by Randy Wayne Belt.